 WWDC09, originally uploaded by Suarez. 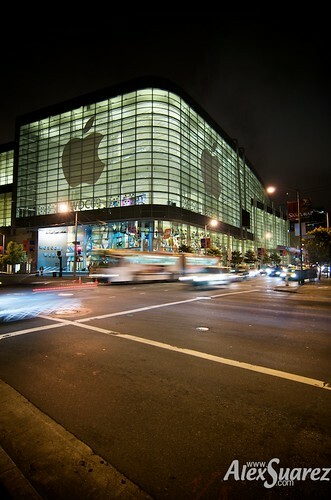 Apple World Wide Developers Conference 2009. June 8-12, Moscone Center West, San Francisco, CA. This was shot handheld with the camera against a lamppost.